In addition to providing superior structural drying and damage restoration services, we are also dedicated to the national distribution of DryAir's heat-based tecnhology. 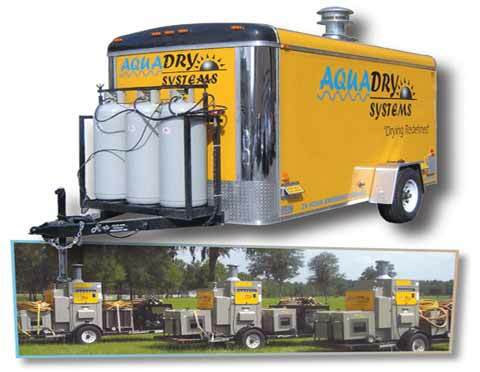 We are excited to share one of the most advanced drying systems on the market. 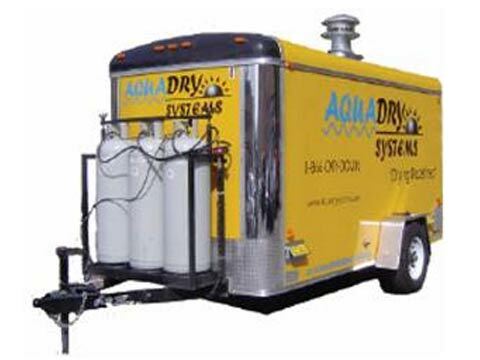 We are the authorized distributor of our systems and DryAir's Green Dry. Our advanced heating systems are available for re-rent and sale to select structural drying professionals. The MP6 is our smallest trailer model. It runs on 110V electricity and is ideal for residential homes, small commercial buildings, and offices. 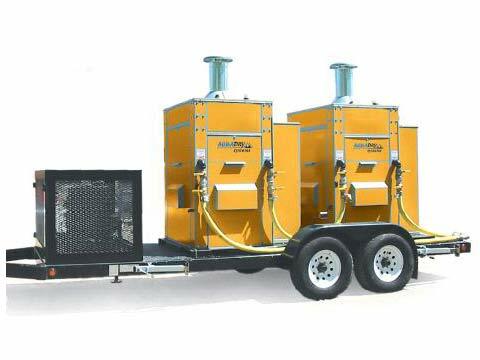 The unit is available as an open trailered unit. Pull up. Set up. Dry! 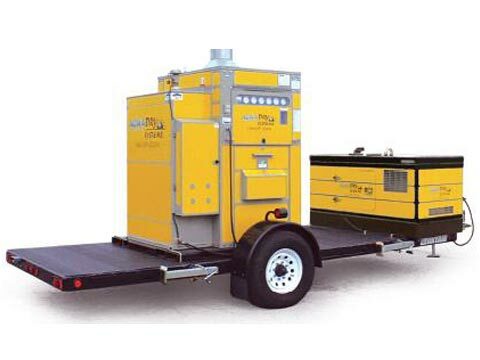 The MD30 comes complete and self-sufficient with a 13KW diesel generator. The MD30 is ideal for the commercial restoration professional. Perhaps the most powerful drying machine in existence. Dry with little if no problem with the MD60. The system is self contained with it's own diesel generator. 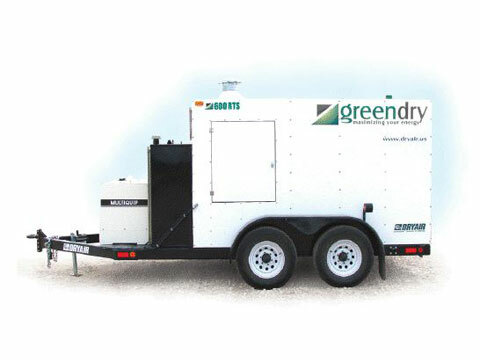 The Green Dry 600RTS is an enclosed trailer model with built-in generator. It is ideal for residential and mid-sized commercial projects. Introducing the DryAir DECU, a hepa filtration heating exchanger perfect for bacteria irredication projects. 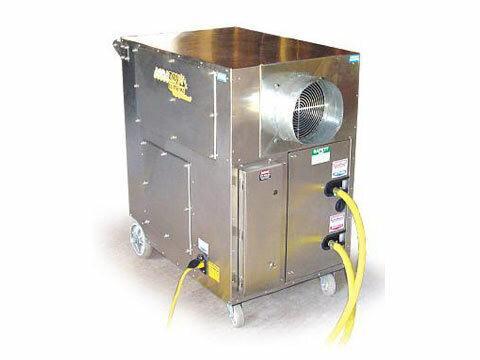 The DryAir DECU is perfect for drying out wet spaces that need air filtration.